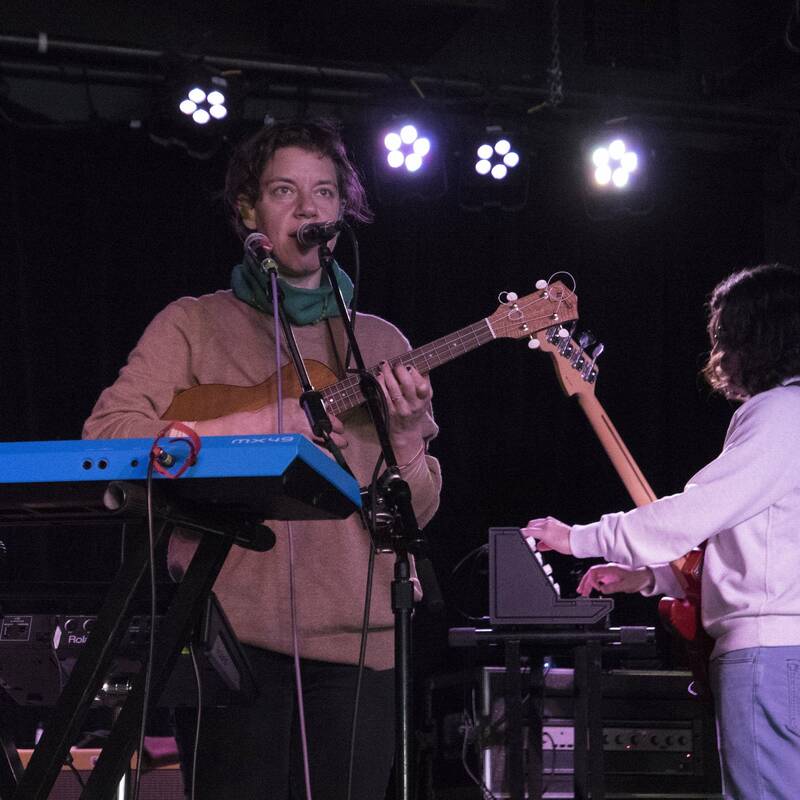 MicroShows are The Current's special shows in intimate venues with surprising artists. When we have an active giveaway, we will post it here. 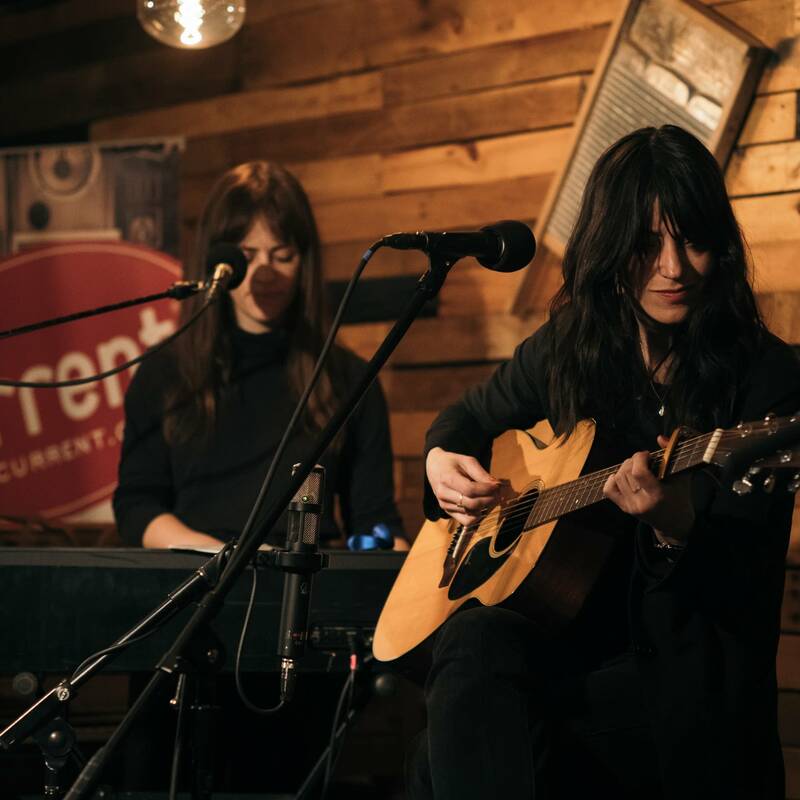 Shortly after the release of her new album, 'Remind Me Tomorrow,' Sharon Van Etten performed a MicroShow at the Warming House in Minneapolis, an intimate 40-seat listening room. Concert attendees were those who had won tickets to the show through The Current's on-air and online giveaways to the event. 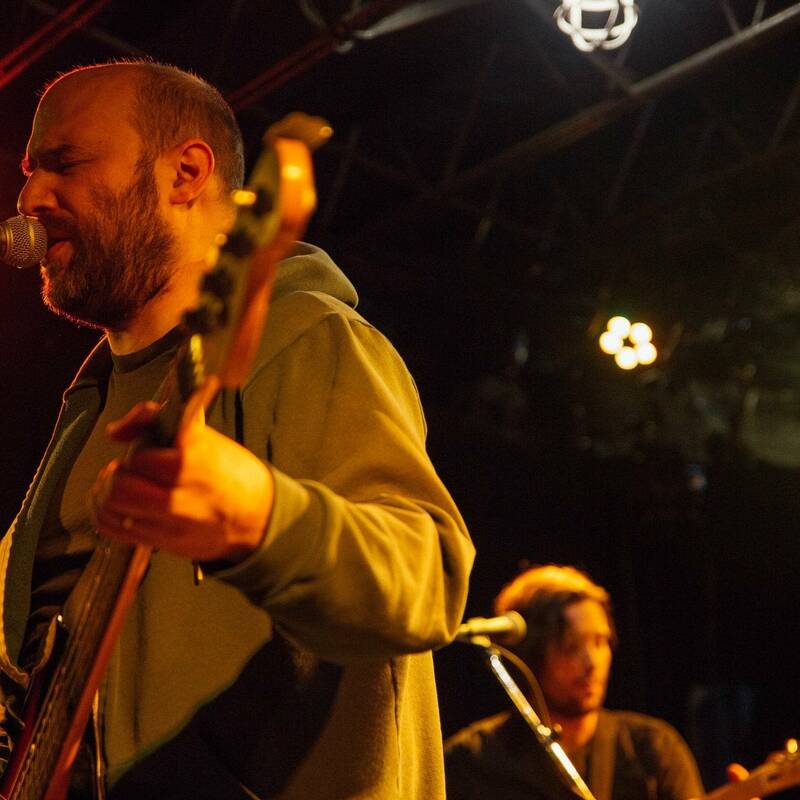 Pedro the Lion's new album 'Phoenix' is out January 18 on Polyvinyl Records, but we're giving you a special live performance preview of their new material. Watch live January 11 at 4 p.m. CST. Just upstairs from The Current's broadcast and recording studios, Death Cab for Cutie perform a Microshow in the Forum at Minnesota Public Radio. Concert attendees were those who had won tickets to the show through The Current's on-air and online giveaways to the event. 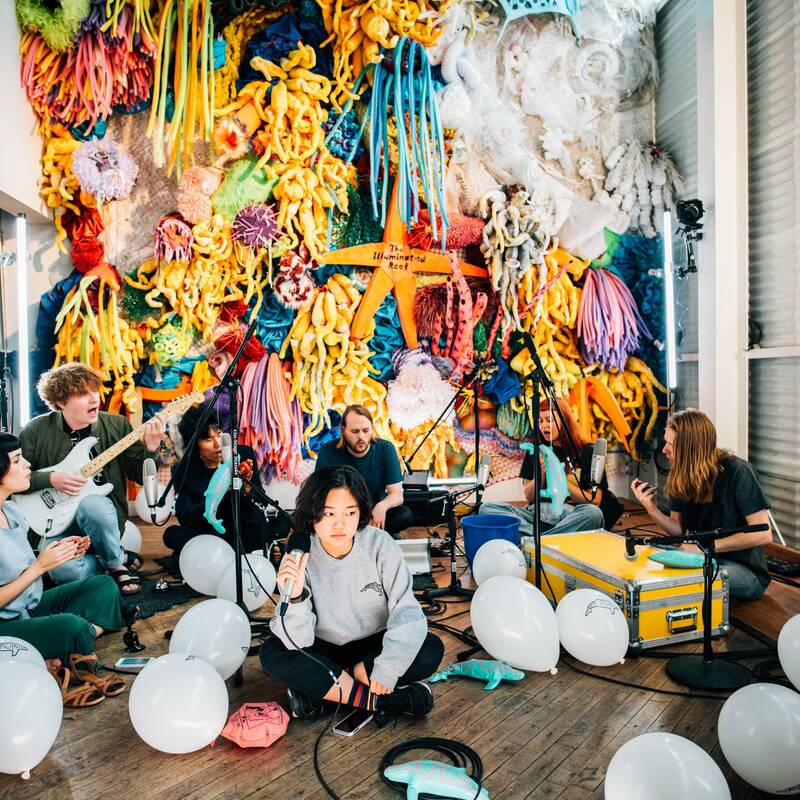 Within the whimsical surrounds of Can Can Wonderland in St. Paul, Minn., Superorganism perform a MicroShow for The Current before an all-ages audience. 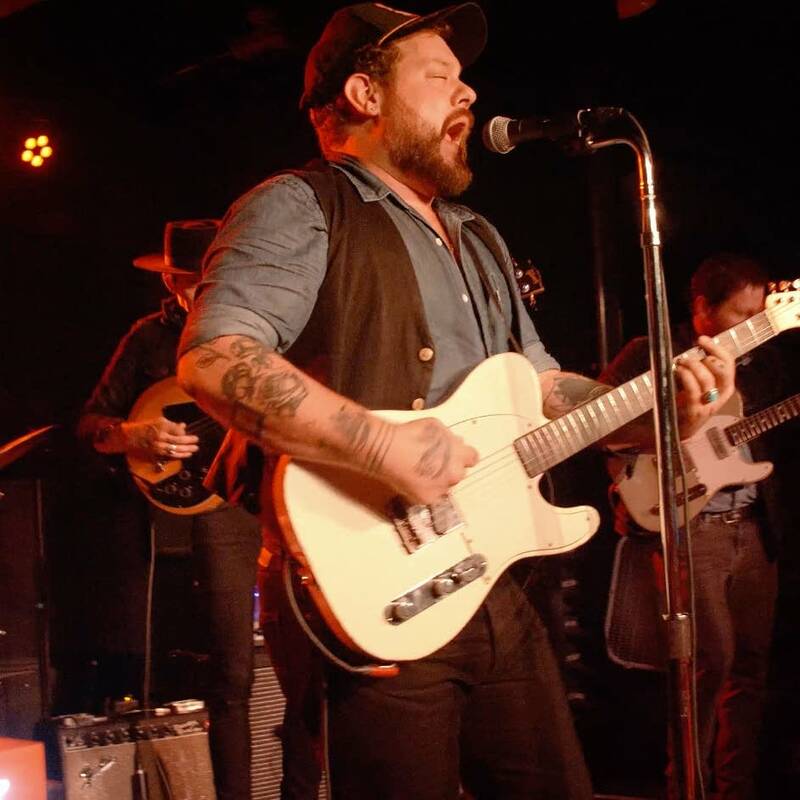 On Monday, Aug. 6, a select group of The Current's listeners were treated to a #MicroShow with Nathaniel Rateliff and the Night Sweats, who performed at the Turf Club (capacity 350) in St. Paul. 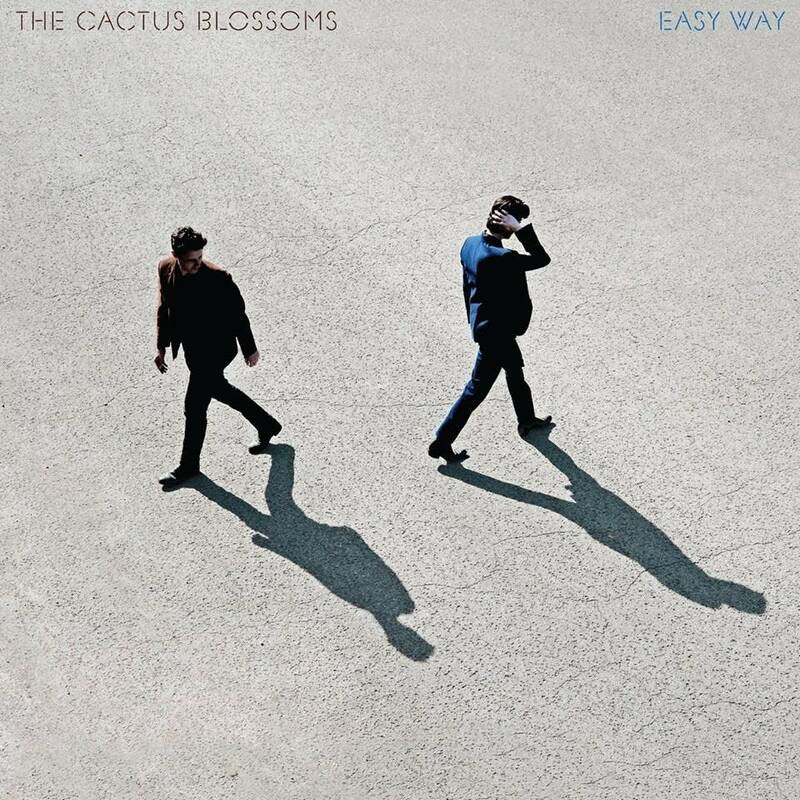 The band's generous set includes seven songs from their latest release, 'Tearing at the Seams,' plus a favorite from their breakout self-titled album from 2015. 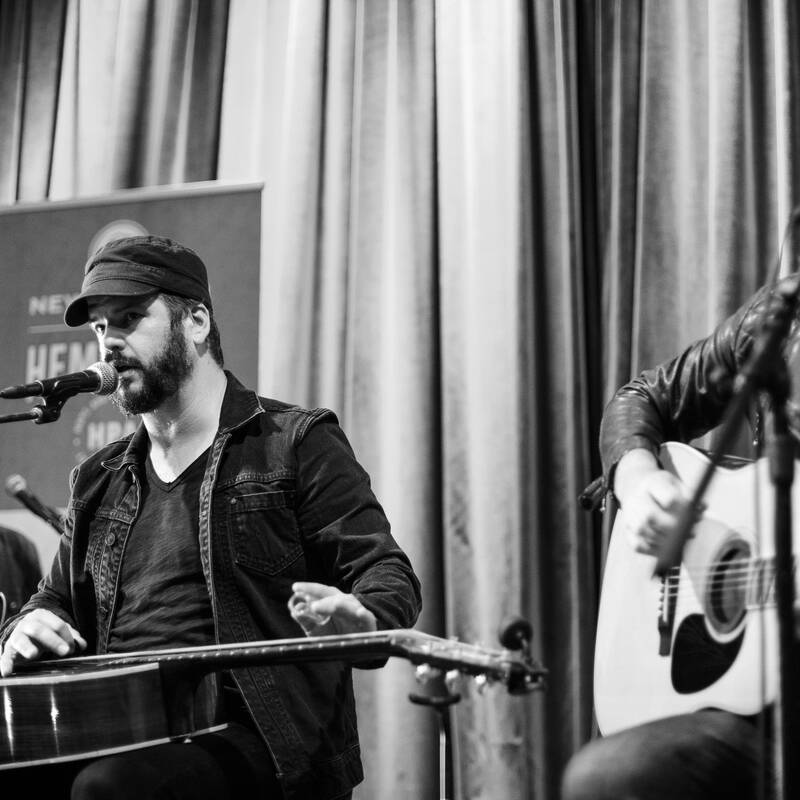 Watch the L.A.-based power trio rip through music from their new album 'All of This Life' in front of an intimate audience. 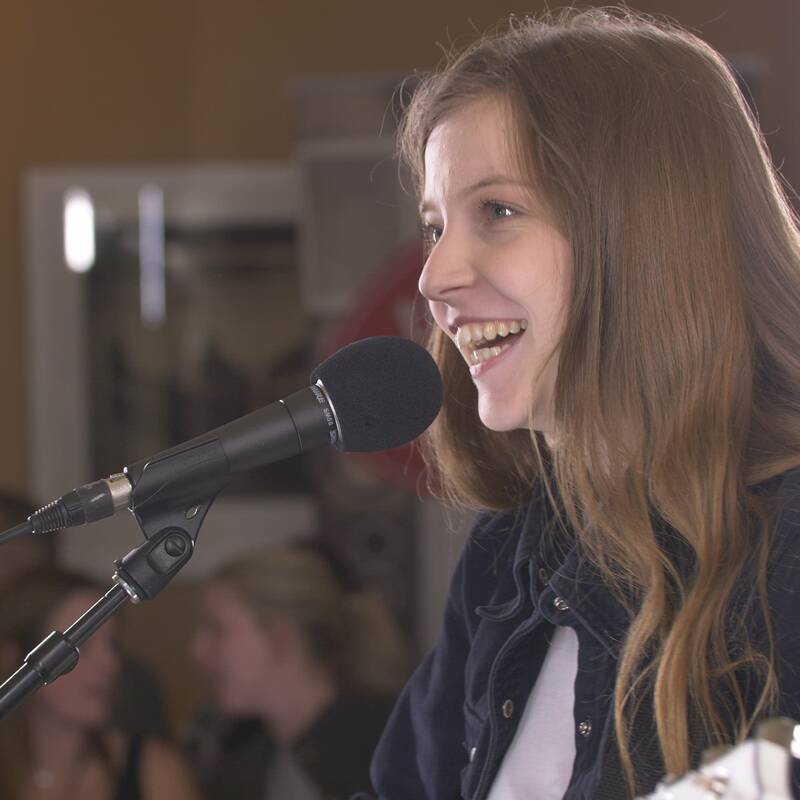 Impressed by the captivated audience and the opulent surroundings of the Victorian mansion, singer-songwriter Jade Bird told the audience 'This has been my favorite so far on this trip, so thank you!' 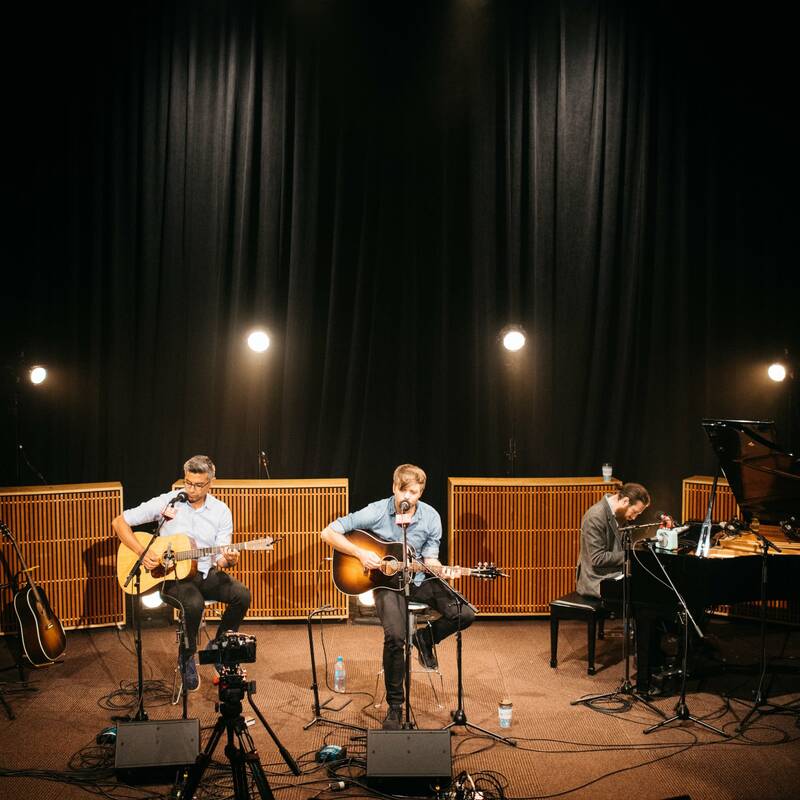 Listen to the complete MicroShow, which includes the songs 'Lottery,' 'Cathedral,' 'Good At It' and more, plus a rip-roaring Johnny Cash cover. 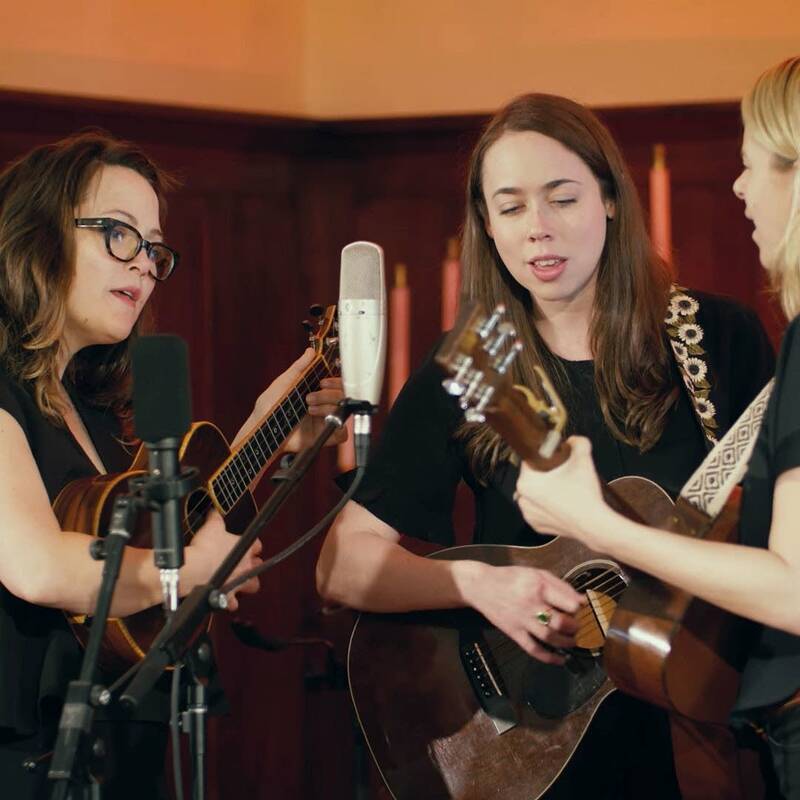 Watch bluegrass supergroup I'm With Her perform in the historic, Cass Gilbert-designed Virginia Street Church.